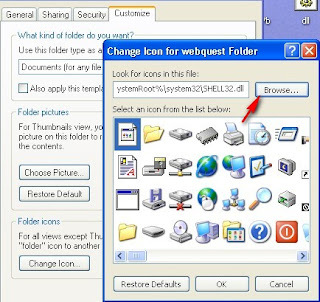 Tired of using windows XP default icons for years?Feel like creating new cool icons with photos or pictures you love? 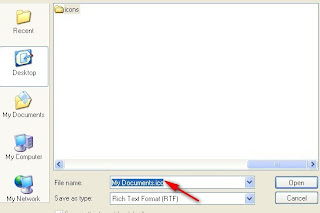 Here's our guide that will help you create icons on your own. Supports JPEG,PNG,GIF formats.Available in many Icon sizes .Choose 32x32 and Download .ico file only. 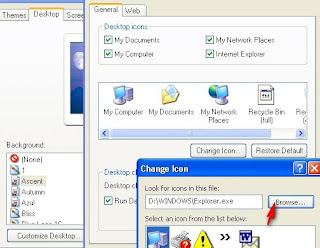 You can use any free image editing tools like Fast Stone Image Viewer 3.4 or Irfan view Image Editor to resize your pictures or photos .Remember to add .ico while saving your icon if you use these tools..